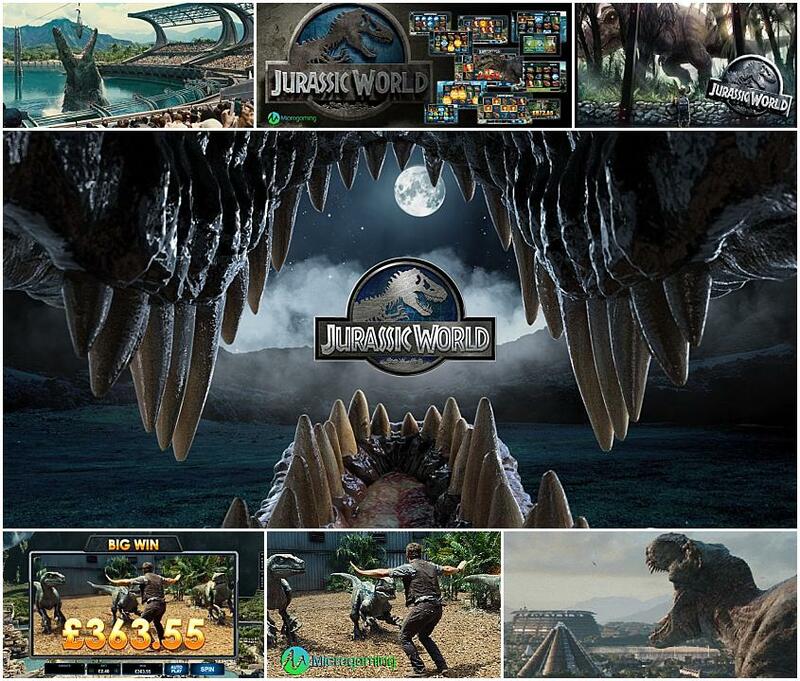 Jurassic World is unquestionably the most hotly anticipated Slot of Summer 2017, this 243-ways Slot from Microgaming is based on the 2015 global box-office smash-hit movie of the same name. Microgaming have been given the green light to use everything from the movie meaning we get amazing clips from the film and see stars such as Chris Pratt and Bryce Dallas Howard on the reels. This is one game you don't want to miss, so take a spin for free below! Read our full review below. Get ready for some dino-sized fun while you spin the reels on Microgaming’s Jurassic World online slot. 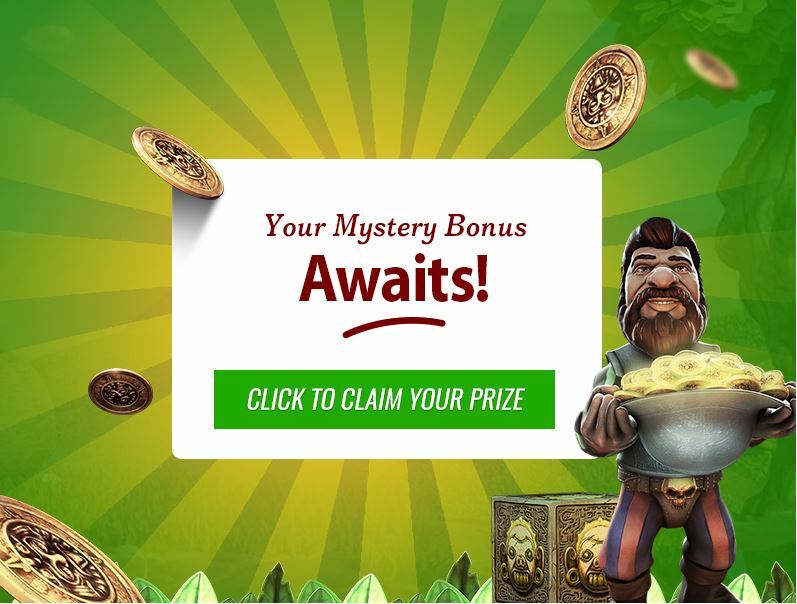 This exciting game offers players a generous 243 Ways to Win format and three innovative free spins bonuses that offer up fantastic winning potential, which you can access from just about any mobile or desktop device. Microgaming’s Jurassic World online slot is based on the 2016 Blockbuster hit starring Chris Pratt. The film was a huge success at the box office, and was praised by viewers as a great addition to the Jurassic Park franchise. Since Microgaming has already created a game based on the classic Jurassic Park film, it only seemed natural to release a slot modelled after its most successful sequel so far. Like Microgaming’s Jurassic Park slot, Jurassic World features cinematic graphics and impressive visual effects. All of your favourite characters from the film are present on the reels, while 3D-rendered dinosaurs stomp their way across. Jurassic World is a 243 Ways to Win online slot that offers players plenty of chances to win big. Rather than having their total bet calculated based on the number of paylines by their line bet, players only need to place one wager that applies to the entire set of reels. This format allows players to really maximise their odds of winning without having to spend a lot of cash. In Gyrosphere Valley, players get 10 free spins with an increasing multiplier trail. With each non-winning spin, your multiplier increases to a maximum of 7x. In Creation Lab, you get 10 free spins with rolling reels and cryo wilds. Rolling reels mean that winning symbols will disappear and new symbols will fall into their places so you can hit multiple winning combinations in a single spin. Any cryo wilds that appear remain frozen in place for three spins. In the Raptor Den, you get 10 free spins with held wild scatters. All scatter symbols are also wilds during this round, and the scatters are held in place until you trigger extra free spins. The bonus features in each free spins round are pretty cutting-edge. Held wild scatters are not very common in today’s online slot, so you’re certainly in for some innovative gameplay in Jurassic World from Microgaming. Jurassic World is a mobile-optimised slot that you can play from your tablet, smartphone or PC. 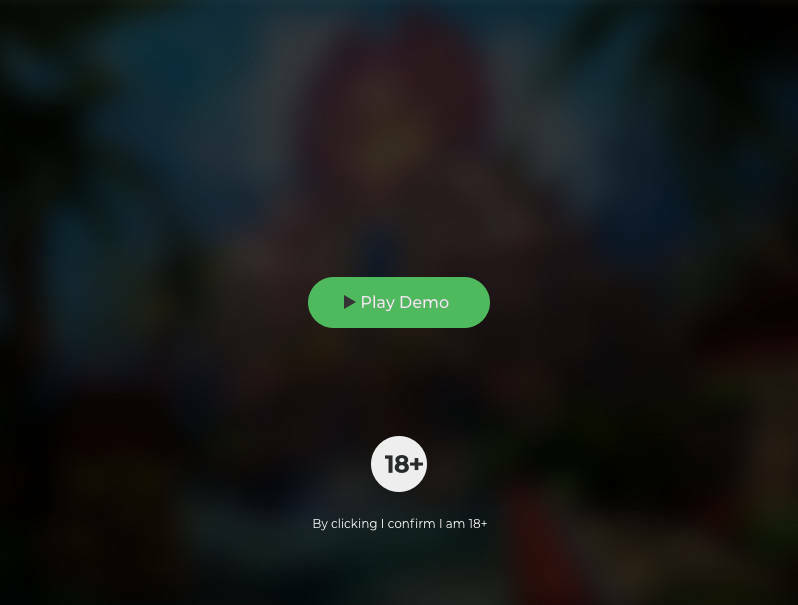 It can be played as a browser-based title or at a downloadable casino, so you can cater your gaming experience to how you prefer to play your favourite slots online. You can give Jurassic World a spin at Microgaming-powered casinos like Betway. This site offers up a wide range of products so you can explore various different types of casino games, while taking advance of some fantastic promotions which are offered on a daily basis. * Jurassic World trademark / license is owned by Microgaming. This site is not endorsed by Microgaming.